The machine is designed to clean up to 500 pallets per hour and is mainly used in an automated production environment. After the pallets are positioned horizontally on the infeed section of the pallet washing system, the pallets are automatically guided through the washing tunnel. The guiding within the washing system can easily be set to the correct pallet size. 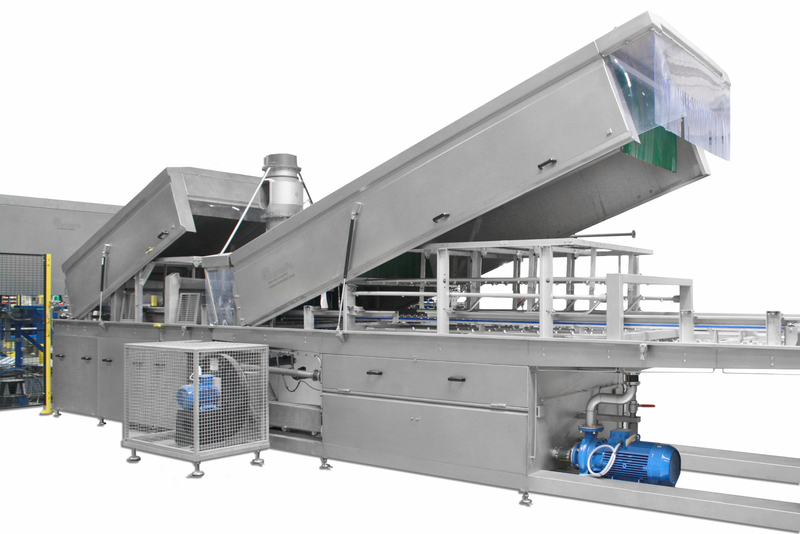 Do you want to talk about the PMWH Horizontal Pallet Washer? You want more information about PMWH Horizontal Pallet Washer?